For over 20 years IBS Journal has been an iconic publication that provides a global perspective on banking technology. The monthly publication and the accompanying Feature Foci cover a wide range of subjects pertinent to the financial technology industry worldwide. Each issue includes the major news and developments in the industry, detailed case studies, analysis, interviews and other feature articles, as well as the latest industry gossip. IBS’s Value-Added-Services include Analyst Inquiry Blocks designed to rapidly provide customized insights to our research clients, Advisory Days to deep dive on specific areas of clients’ interest, and Consulting Programs to work with clients over an extended period to achieve measurable client impact. 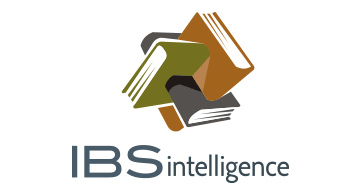 IBS Intelligence is a division of Cedar Management Consulting International LLC, a leading global management and technology consulting practice.